FluroSat, the innovator in remote-sensing crop-health analytics, is excited to announce the acquisition of the Digital Agriculture Platform of Grain Growers Limited, the leading representative body for Australian grain farmers. The Digital Agriculture Platform consists of a range of leading digital agriculture products in Australia and New Zealand, including the widely known ProductionWise, and a team of Canberra based software developers and agricultural specialists. Through this acquisition, FluroSat will incorporate the ProductionWise suite of precision agriculture software services into its global offering, and significantly expand its world-class team with the addition of some of Australia most experienced digital farming developers and practitioners. The expanded business will serve more than 1000 customers in Australia, New Zealand and the US, with plans to rapidly extend into new crops and regions. “We are very pleased to be able to continue supporting the large, dedicated group of ProductionWise users”, continued Volkova. “ProductionWise and FluroSense together will deliver an improved platform for all our current and future users for powerful, informed agronomic decision-making”. This combination means that existing ProductionWise and FluroSat customers will have access to enhanced functionality, with the platform’s features able to provide reliable agronomic decision support, tailored recommendations at a sub-field level and the ability to focus the agronomist’s attention on the emerging issues spotted in the field. We are pleased to announce several recent new developments and updates to ProductionWise over the last month.? Some of these features you may have already had the opportunity to use and thanks to those who have provided feedback which has allowed the Team to fine tune some of the new features. 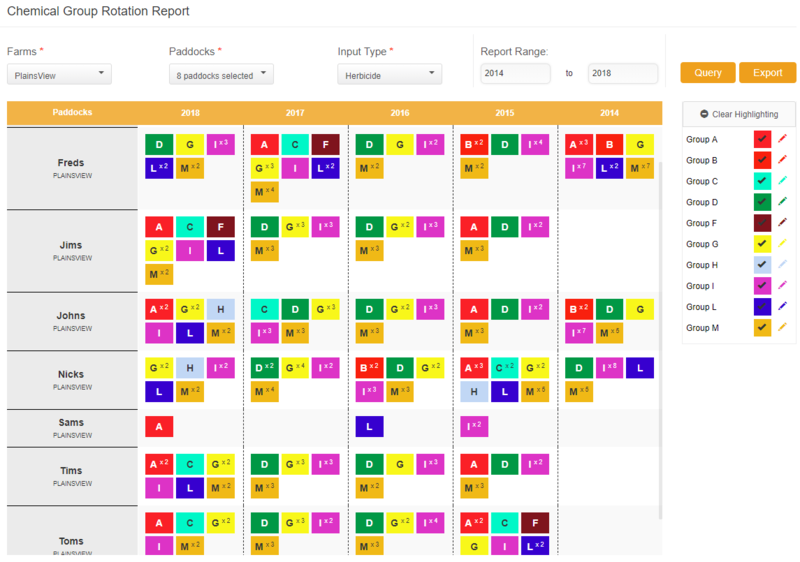 View paddock rotation history and highlight crop sequences to assist with planning rotations. Highlight the chemical groups and the frequency of applications on your paddocks to determine resistance susceptibility and future paddock management strategies. We are pleased to announce the big Winter release Version 4.6 of developments for ProductionWise. 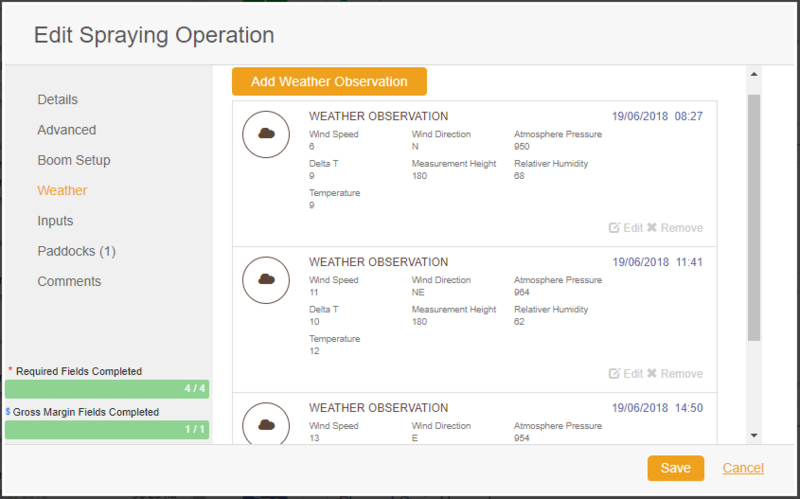 Forecasting your crop yield potential just got a whole lot easier! 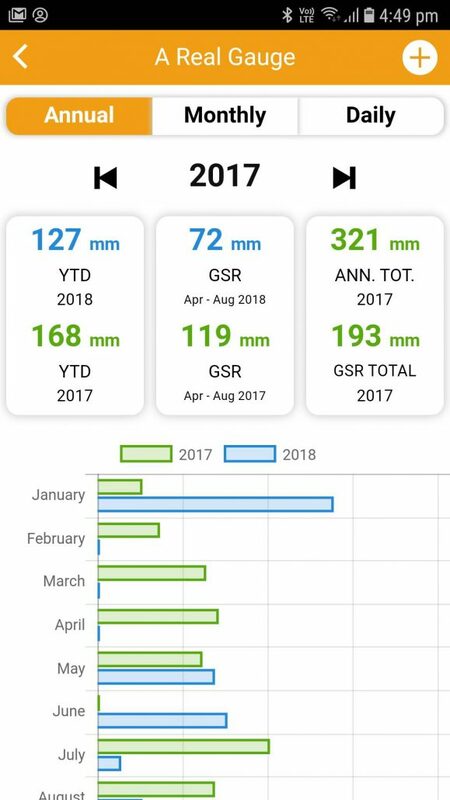 The ProductionWise Crop Tracker is a very unique decision support tool that can be used to determine potential crop yields for selected paddocks throughout the growing season and we have just given it a major overhaul. 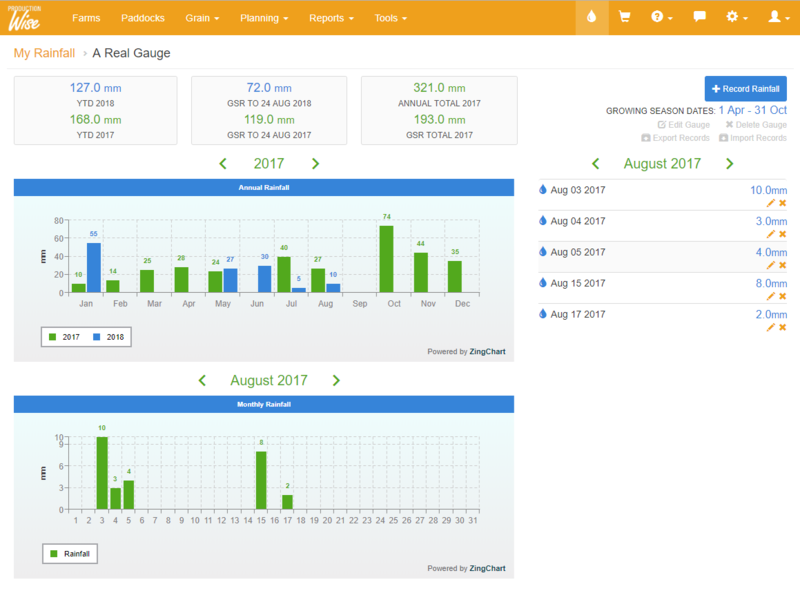 Easily set up yield forecasts for any chosen paddock, all from one-page view in ProductionWise. View a simple to understand dashboard of information about your crop that includes current growth stages, yield prediction ranges and soil moisture profile. 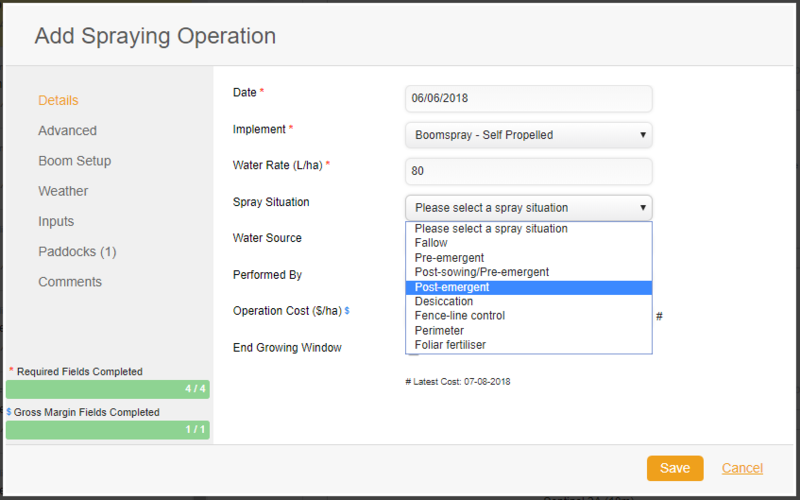 Easily change planned operations such as future fertiliser applications to see what effect they may have on yield potential and gross margin returns. View gross margin returns and better analyse potential returns from various operation and input scenarios. The technical software components of Crop Tracker are powered by the highly regarded APSIM Initiative, a joint program involving CSIRO, the State of Queensland, The University of Queensland and AgResearch Ltd in New Zealand. 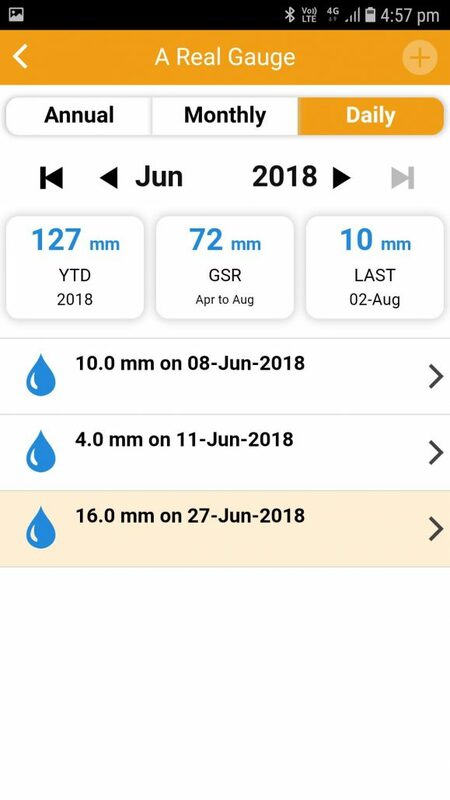 When generating yield forecasts using Crop Tracker, a range of crop and weather-related information is processed including details of sowing/seeding operations, fertiliser rates and timing, soil nutrient tests and a range of auto populated climate data that we also provide to support the model. Crop Tracker will forecast yield for most varieties of Wheat, Barley, Canola, Oats and Sorghum. 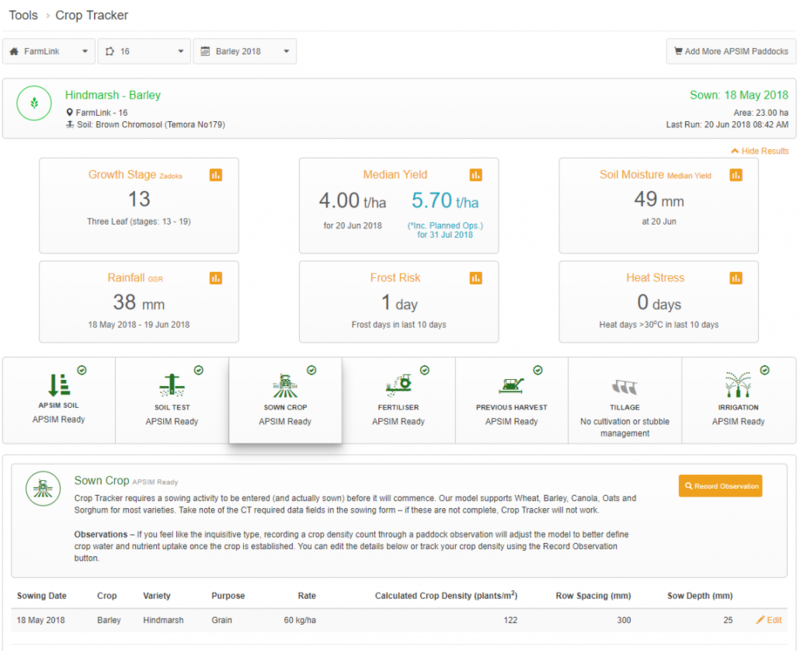 To access Crop Tracker, simply go to the Marketplace (look for the shopping cart symbol in the top menu of your account) and select the paddock(s) that you wish to receive Crop Tracker simulations for this season. Since Plant18 commenced, the PA Hub (precision agriculture page) of ProductionWise has been available for growers and advisers to view temporal and spatial NDVI imagery acquired for their properties. The PA Hub now provides the foundation for which spatial data vegetation biomass (NDVI), elevation and other forms of spatial data (under dev.) will be managed within ProductionWise. If you have recently ordered NDVI satellite imagery for your farm for 2018 or for previous seasons, checkout the PA Hub from either the Farms or Paddocks pages to look at your crop development, paddock variability and define targeted scouting areas. 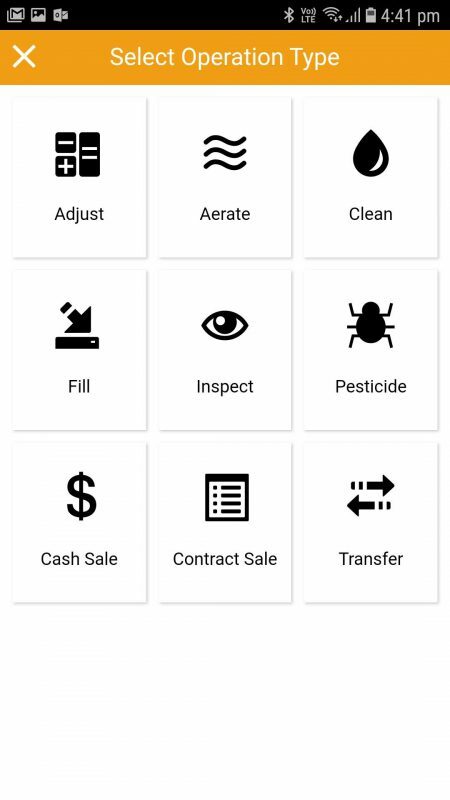 We have made it easier to generate PDF farm plan reports through a customised interface allowing you to build the report and the content you want to see.? Simply choose from the various summaries, maps and paddock related components to tailor the report to your needs. 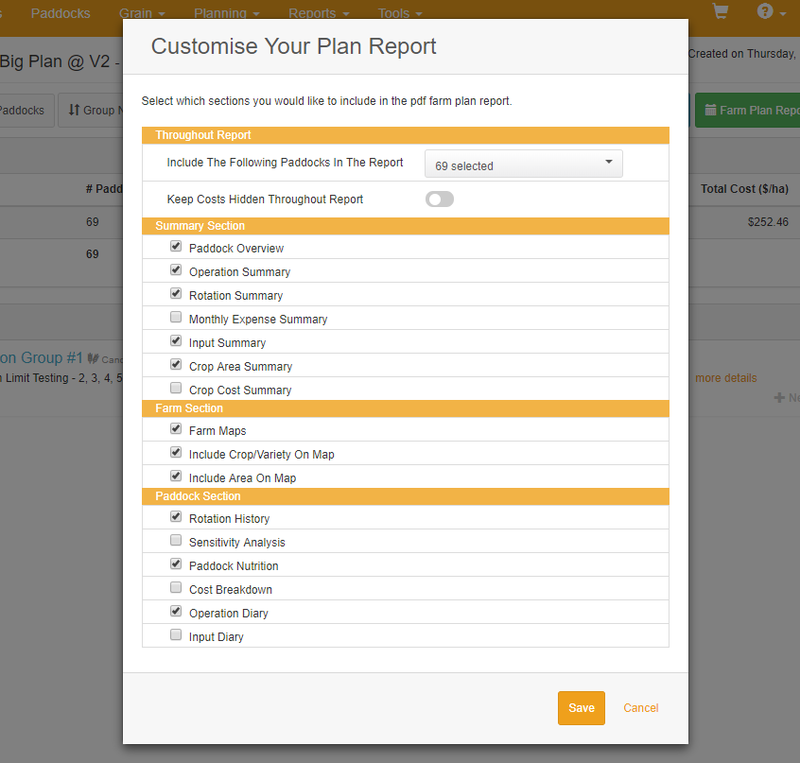 Do you want to print a report without financials or a list of your required inputs to get some quotes on? Simply hide the costs associated with your planned inputs to create an input list without costs to provide to your suppliers. 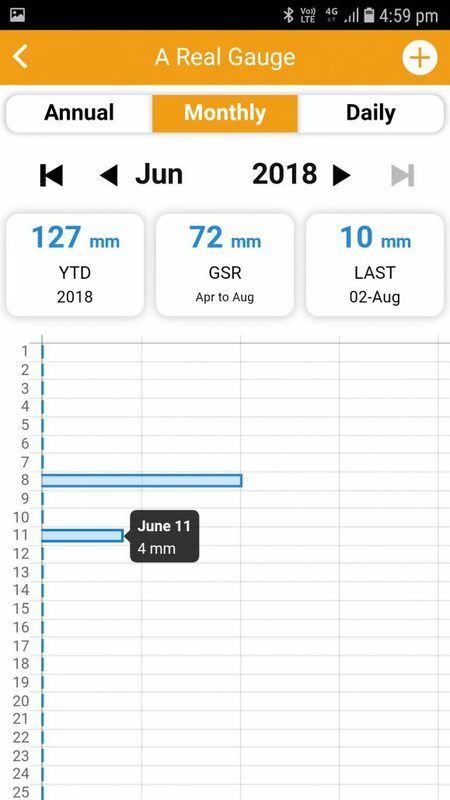 Record multiple weather observations for your spraying activities to ensure conditions during the application are captured accurately. 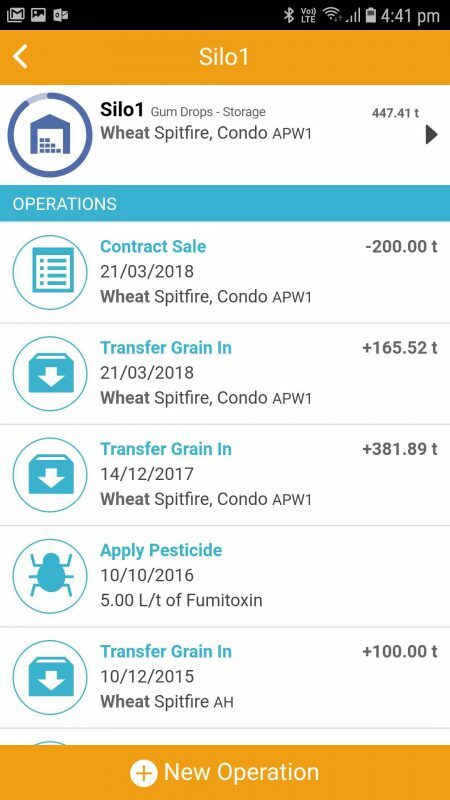 Grain contract forms have been upgraded to allow the full details of any grain contracts to be entered. Keep track of any changes to your contracts as the season progresses and upload attachments for reference. This will be used as the foundation to calculate and manage your grain position report (under dev.) which will indicate your relative market position and exposure. Now you can print your farm map showing the current crop status using the default colour scheme.? This can be toggled on or off using the layer control in the Print Map layers menu. These maps can be a useful reference for managing your paddocks throughout the season. We have included the ability to include/exclude a farm map when advisers create recommendations. By default, recommendations will include the farm map unless this option is unchecked when the recommendation is created. The map is just an additional reference to help highlight the paddocks which need to be addressed. Over the months we have addressed several improvements and optimisations including bugs that have been raised by our users. We are pleased to announce the latest release Version 4.5 of developments for ProductionWise. A number of these latest features/improvements have been based on feedback from many of the growers and trusted advisers. We are pleased to announce the latest release Version 4.4 of developments for ProductionWise.? 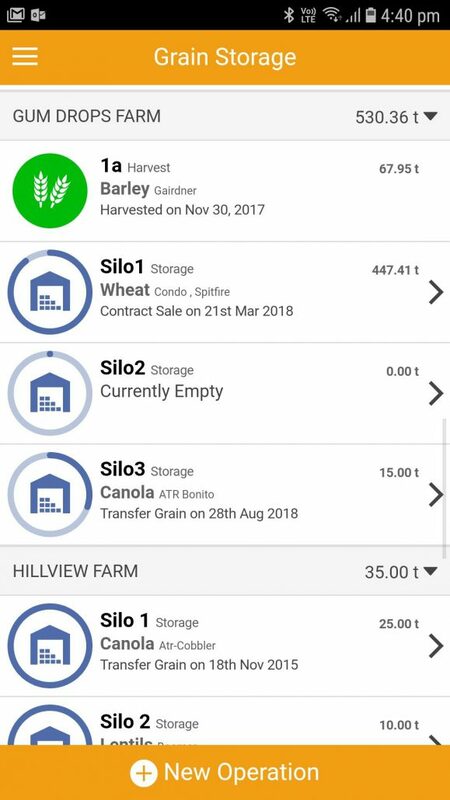 This release includes some major development items the team has been working on to assist you over this harvest period. We have previously released some smaller development items which you have most probably taken advantage of by now and have detailed them below for your reference. – Further improvements to the sync and operational speeds. The ProductionWise software development team has been working hard in recent months to bring you the latest ProductionWise mobile App update. A key long term goal for our team is to build all of the Web based features of ProductionWise into the app and this release is the latest in an going effort of scheduled improvements in our development pipeline. Many of the improvements that we build into our system come from valuable user feedback, it?s a critical way for us to identify system improvements and we always consider it when it comes through. 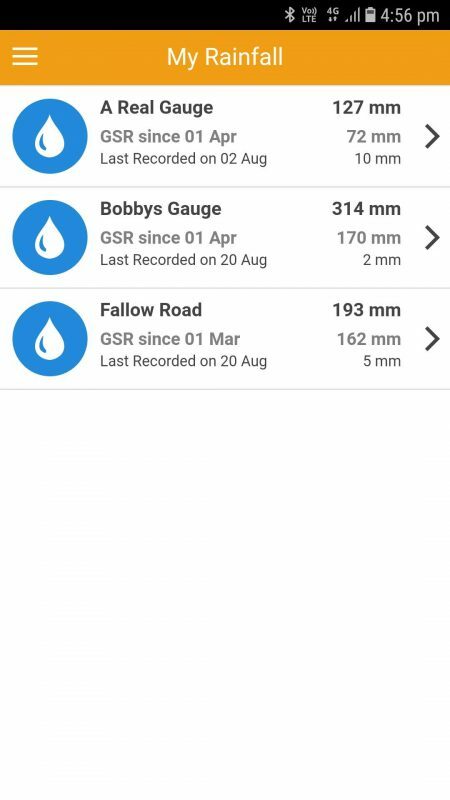 Create or edit activities in grower paddock diaries. Approve/deny planned and recommended operations for their connected growers. Apply templates to growers? paddock diaries. View the location of observations on a map. Select from a list of default and/or remembered costs for operations. Select favourites when adding inputs to operations. Sync submitted recommendation reports for offline viewing. View connected growers purchased NDVI imagery. Change the operation area of recommended operations. Added filtering by activity types in the diary for Growers and Advisers. Further improvements to the sync and operational speeds. Draft recommendation creation speed is vastly improved. Bug fix for Advisers when viewing a sowing operation. My favourite products are now synced with the website. Adviser account syncing improvements for large accounts. Photo syncing to the website has been enhanced. The update is now available from the Apple App Store and Google Play. GrainGrowers is pleased to announce ProductionWise version 4.3,?the benchmarking update. We quietly released our new front end website back in February. It will grow over time with new help videos, list of features and its a great place to learn about all the latest updates. Update 4.3 included many other improvements and fixes reported by our users.